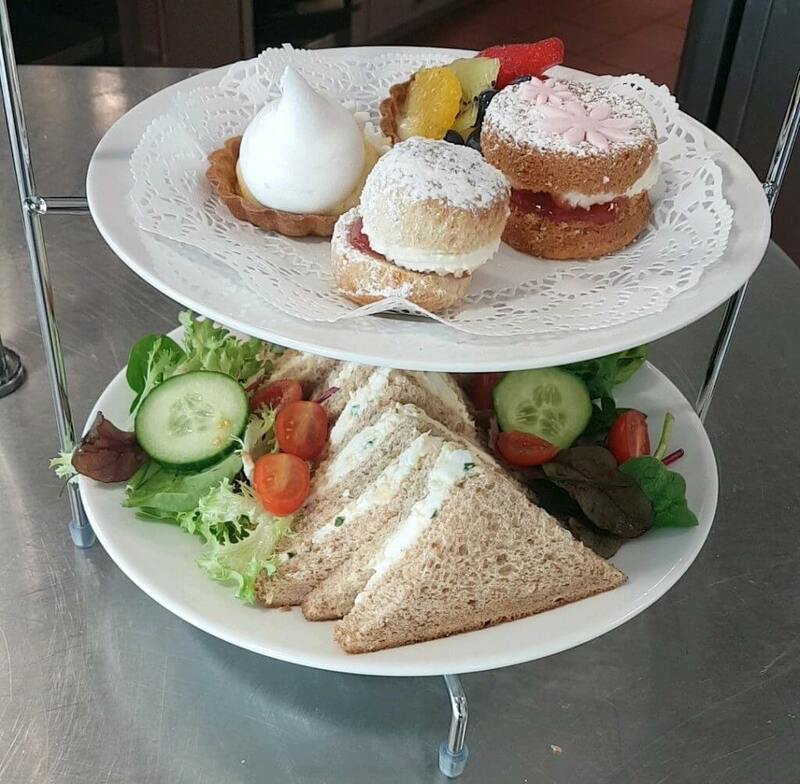 Treat your family and friends to a traditional Afternoon Tea in The Open Kitchen! Everything we serve is freshly made on the premises by our Catering Students. 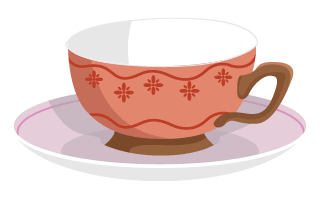 We will treat you with an array of delicious sandwiches and sweets treats all washed down with a reviving hot drink. As an extra special treat you can also indulge in a sparking glass of finest Prosecco. Whether you have something to celebrate, or just want to catch up in relaxed surroundings, we’re sure you’ll love our Afternoon Teas!